Internorm are the only company to offer nine passive house suitable window and door systems. In 1988, Dr Wolfgang Feist and Bo Adamson started to research further the idea of a “House without heating” meeting the common comfort criteria in Central Europe. The first Passive House was finally built in 1991 in Darmstadt Kranichstein, Germany. The dwelling was monitored in detail: for more than 25 years, it has been consuming on average less than 10kWh/m²a heating energy! 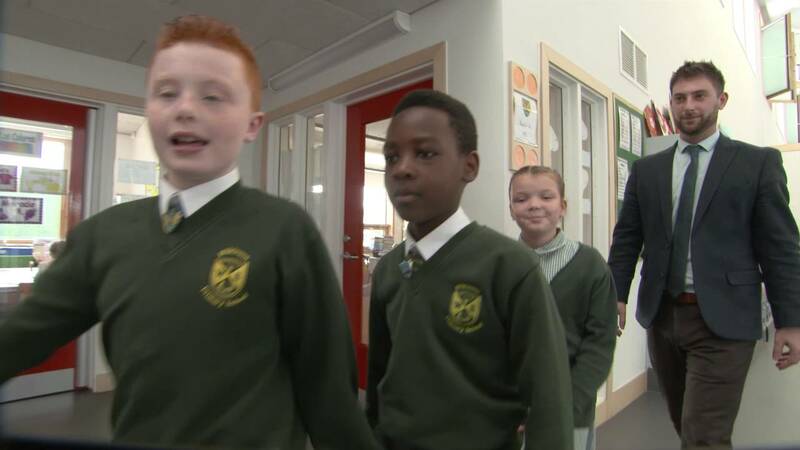 The passivhaus standard and zero carbon buildings are becoming a more popular choice for discerning house builders, designers and architects. However, to achieve this requires a level of knowledge and expertise. The team at Internorm by Architectural Window Solutions are experienced with designing and specifying passive house products from inception through to installation ensuring all connection details and the required air tightness is achieved. 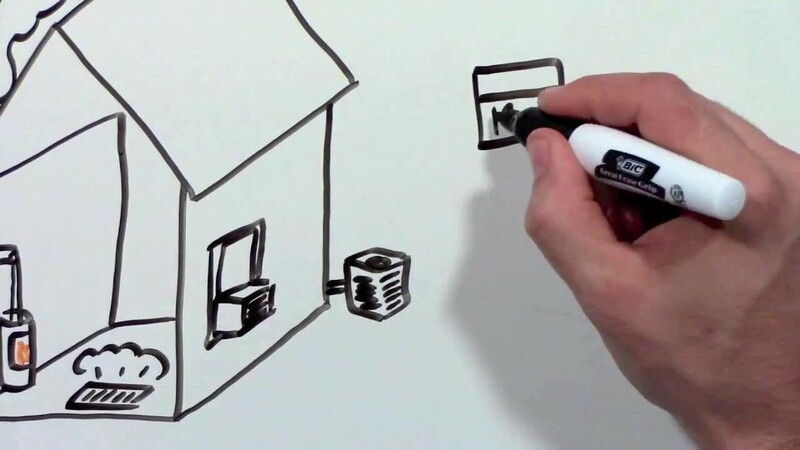 The Passivhaus or Passive House building standard is a voluntary benchmark for energy efficiency in the industry which exceeds the national legal average in an attempt to construct to a higher standard of ecological sustainability and produce properties that need very little energy for heating or cooling them. 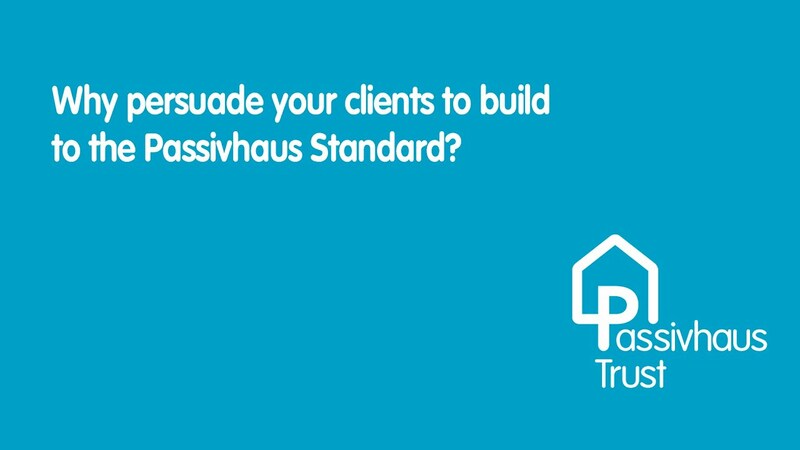 The passive house standard is one that we should all aspire to when choosing materials for building homes in the twenty-first century. The windows are vital in a Passivhaus for two reasons. Heat loss on larger surfaces is reduced and Passivhaus windows increase amount of heat taken in by the sun to the home. Passivhaus windows are expertly designed to minimise thermal loss while maximising thermal gain. 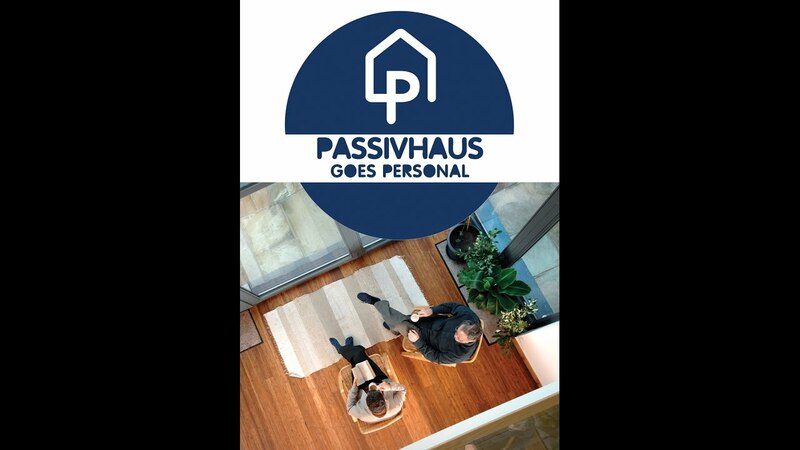 Passivhaus is becoming more and more popular in the UK as well as across the rest of the World. With this, the independent test centre, ift Rosenheim, has developed a new Passivhaus certification for windows. Internorm, with its wide range of low energy window and door systems, has recognised the many benefits of this certification and as a result it now has products certified by the centre as Passivhaus components. ift Rosenheim GmbH is based in Germany and is a registered European institution for testing, surveillance and certification. With international accreditation according to DIN EN ISO/IEC 17025, the centre is authorised for setting rules for both defining and ensuring quality. In terms of Passivhaus certification, in addition to testing the thermal performance of the systems, Rosenheim is also interested in the physical tests of the window and its performance when it comes to water tightness, air permeability and shock resistance. In addition, the thermal performance of Rosenheim’s certification is very detailed and, with this, includes the temperature factor of the glass edge and of the main building. It also measures the average temperature factor of the frame profile as well as the Uw installed. We are very pleased to be working with ift Rosenheim and the company’s stringent certification procedures are ideal in really showing our customers not only where our products are suitable for Passivhaus but also their true performance abilities. This certification is fairly new to the UK but as a window and door manufacturer specialising in low energy products, we feel that specifiers and end customers should start to look for this certification when selecting products for passive houses. Advice, care and expertise for professionals, whatever your requirements. Get in touch for more information.